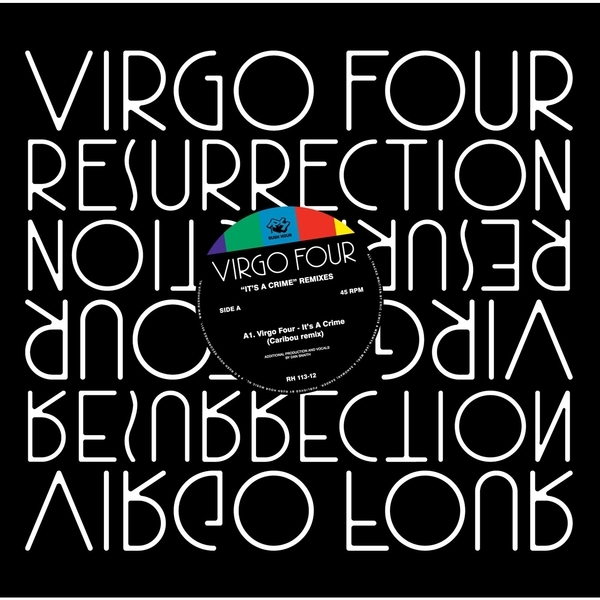 Taken from their recently released collection of archival material, Virgo's 'It's A Crime' is nicely overhauled here with remixes from Caribou and Hunee. After years in the cult margins, Caribou is virtually a popstar these days, and one of the reasons the sudden surge popularity is his increased propensity for making punchy, accessible house jams. 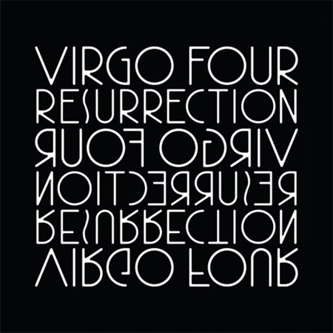 Here he strips Virgo's groove down to its techy, box-banging essence, massaging its bassline into a sinewy electro riff and adding his own plaintive vocals to the broth; the results are gratifyingly raw and lo-fi, but also resoundingly pert and club-ready. 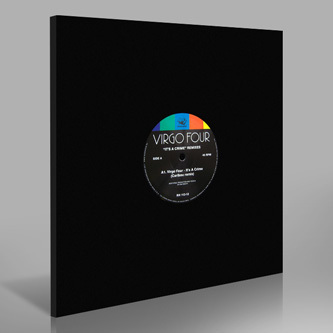 Hunee's version is a more conventional deep house update, while Virgo's original take is, almost needless to say, sheer class - full of their customary lazer-guided chords, crisp claps and hissing hi-hats, a true house classic brought back from the brink of extinction by the heads at Rush Hour. Big 12".